San Diego is the Capital of Craft Beer! Combine your passion for the sport with your passion for locally brewed beer. Join us for lunch, beer tastings, a gourmet dinner, opportunity drawing, networking, exciting golf contests and more! 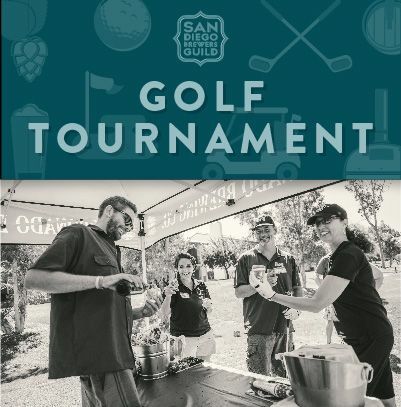 On Thursday, September 27, 2018, the SAN DIEGO BREWERS GUILD will hold their fifth annual golf tournament at the Rancho Bernardo Inn. All of the proceeds from the tournament will be donated to the San Diego Brewers Guild to support their continued effort to promote San Diego breweries through education and community events and I Love A Clean San Diego to support their mission to lead and inspire our community to actively conserve and enhance the environment through example, outreach, and local involvement.